Everyone one can chip in - Mr. Trash Wheel is a great reminder. Everyone one can chip in -Mr. Trash Wheel is a great reminder. I love Thanksgiving. It is a time to reflect and be thankful for so much that we otherwise might ignore in our day-to-day lives. Of course, we are thankful for our family, friends, and colleagues – but we should also show gratitude for things we may fail to recognize as important. Take “Mr. 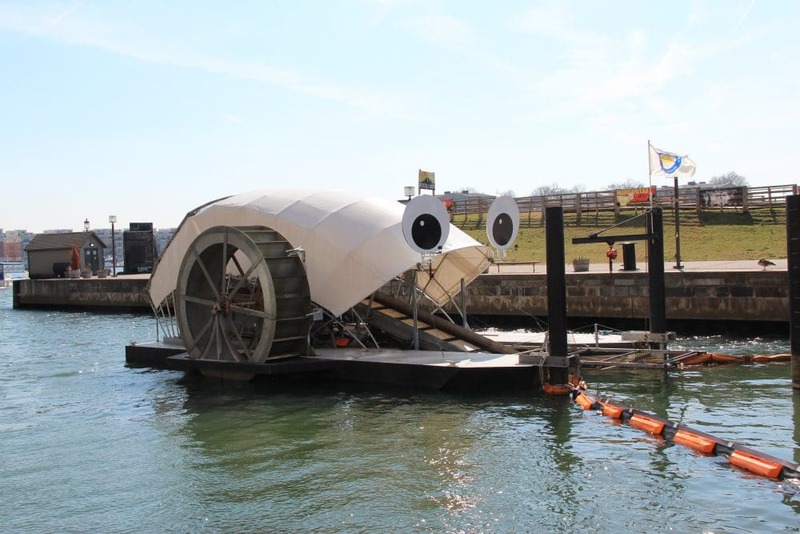 Trash Wheel” for instance: A brilliant concept put to work, helping clean the harbors of Baltimore. Not only is he doing good, he has become somewhat of a celebrity. Mr. Trash Wheel represents a very clever and thoughtful way to inspire more people to do their part in helping keep the environment free of debris and trash. 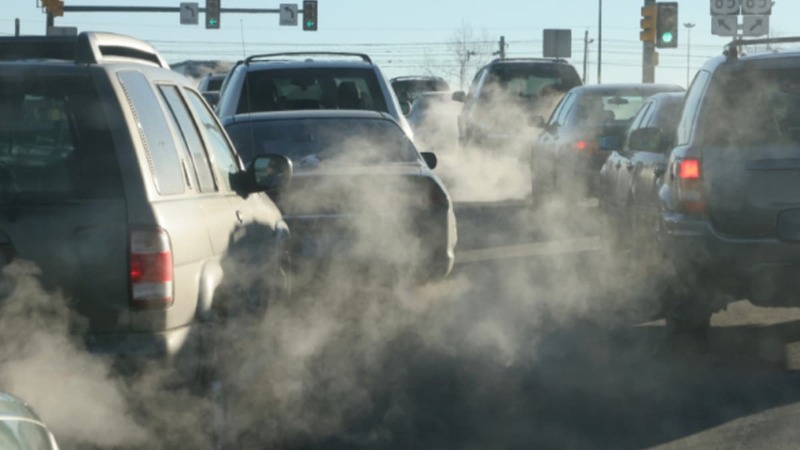 I would like to bring to light all those inventions and methods that towns, cities, and countries are deploying to work on either point or systemic solutions for our environment. I think positive awareness of these issues will help many people take the next steps in their own lives to keep our planet clean. So, remember – when you are giving thanks and appreciating those around the table, bring to the forefront those that have gone the extra mile to make our planet a healthier place. Is It All Talk? Or Are We For Real? Why the switch to Essential Path, from Sustainable Path?